Join me for a fabulous tour in 2019 - a twelve day landscape, travel and documentary photography tour of India, incorporating the Pushkar Camel Fair, Jaipur, Agra, The Taj Mahal, Varanasi and Delhi. 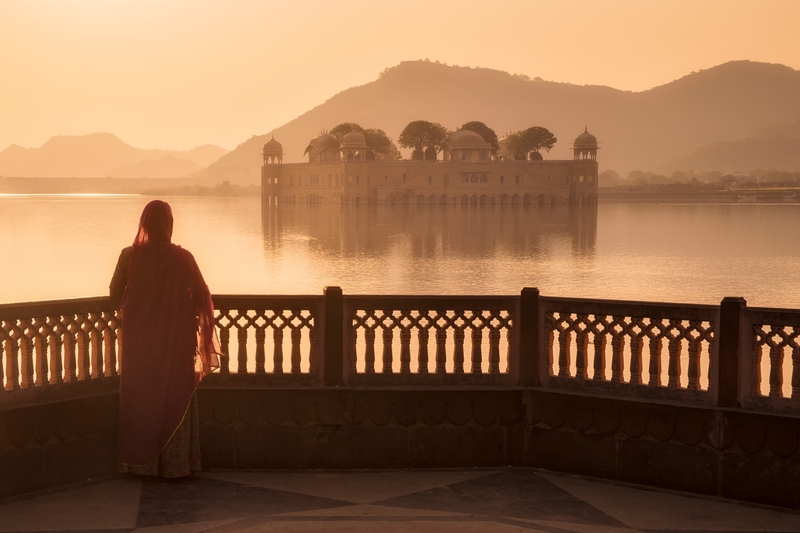 This inspiring photography tour will take you deep into the essential heart of India, to experience the culture and lifestyle of the most remarkable, distinctive and vibrant people of Rajasthan, Varanasi and more. Ultimate India 2019 will be my fifth tour of this fabulous and fascinating country, but this time I am pulling out all the stops - we will be visiting the Pushkar Camel Fair for a incredible start and ending the experience in Varanasi during the festival of Diwali. We will be staying in tents for three nights to maximise our photography. A quick overview - We will arrive in Delhi at the start, take a train to Pushkar where we will spend three days, travel to Jaipur and explore for two days, move to Agra for a day and a half, then spend three full days in Varanasi, move back to Delhi for a two day tour where the tour ends. The tour starts in New Delhi upon arrival, before setting off south by train to the fabulous Pushkar Camel Fair where we will spend three days photographing the chaos and excitement of this magical yearly event. We will be shooting documentary photography, portraits and covering all the event with the help of guides. We will photograph camels and their riders in a setting where the landscape will be graced by the extraordinary beautiful dawn and evening light. Onward to a short city tour of Jaipur where we will have both the opportunity of photographing the stunning Amber Fort at dawn as well as another dawn at the Water Palace, with daytime explorations of the many corners this major and remarkable city offers. 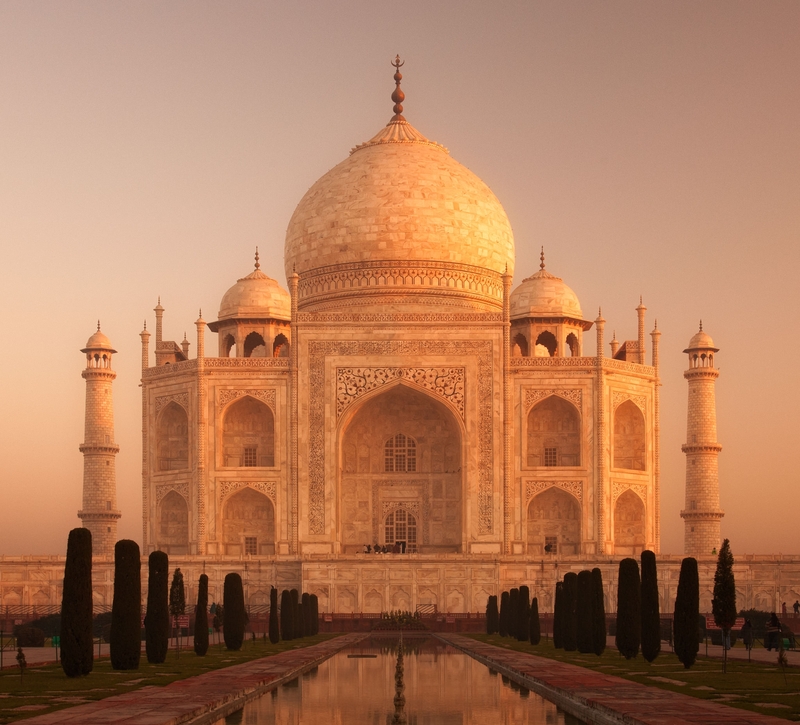 Then to Agra where we will concentrate on capturing India’s greatest icon - the magnificent Taj Mahal at dawn. Nothing, absolutely nothing can prepare the visitor for the ‘Taj Mahal’ experience. We will also explore the incredible Agra Fort before setting our sights on our crescendo. 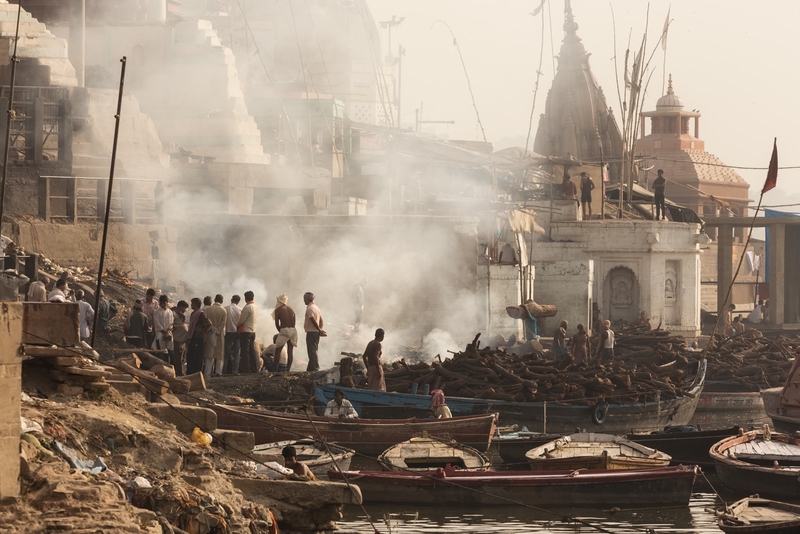 Then we will then fly to Varanasi, arguably the most amazing location to photograph the real heart of India. This remarkable location is like no other and we will photograph the it during the festival of Dev Deepawali, the incredible and world famous religious ceremony with more colour and activity that any photographer could wish for. Varanasi is an experience that I hold very dear to my heart. 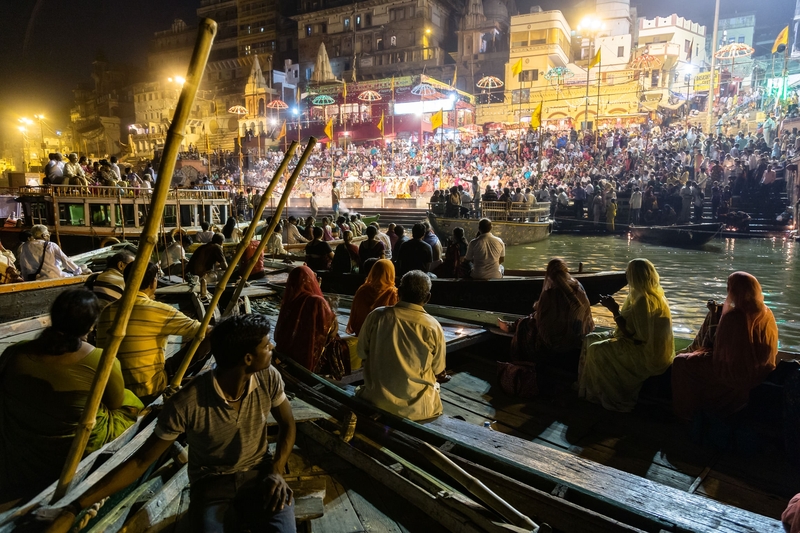 We will arrive and experience Dev Deepawali not only from land but also in private rowing boats from the River Ganges - this huge festival of light will provide some truly memorable images and we will take our time to get it right over three ful days. Finally the trip will return to Delhi, where we will stay local, shooting both the Old and New parts of this fascinating city before out relaxed departure. Humayans Tomb, Qutubminar are incredible shoots with Chandi Chowk and a rickshaw ride, just for the fun or it. 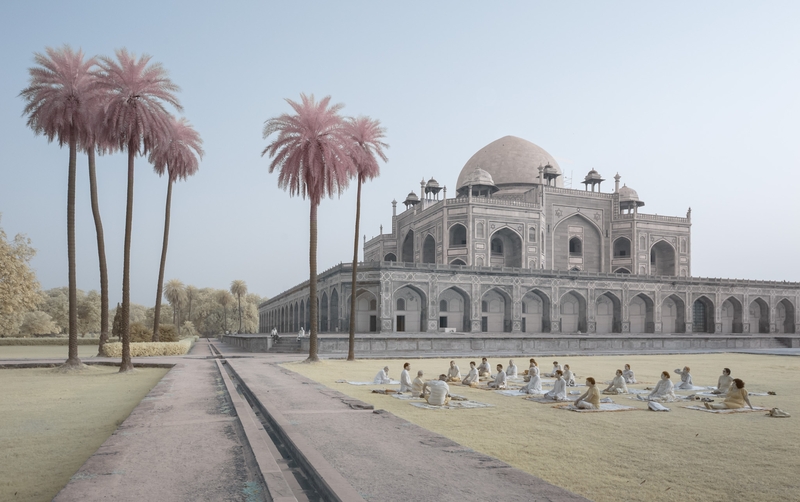 I have taken some of my best historical architeture images in Delhi, especiailly in infrared. Alongside the drivers and guides, I will be assisted by my India ground agent who will be with us throughout the length of the trip. sharing many visual feasts that you will encounter and heling you to identify, define and respond to the huge potential that each and every location will have to offer. From historical architecture, street portraiture, culture and lifestyle, capture the complex, exciting and exotic world of India with one of the best in the business. All hotel and restaurants that I use have UK style dining alongsie traditional indian food. These are reputable and clean establishements. To Be Announced - flight times are not available yet. I am running an airport shuttle transfer from the airport. We will all meet either at the Departures desk in Heathrow Airport or in the arrivals lounge in New Delhi Airport on the day of the start of the tour. If you are not on the recommended flight, then ensure you arrive slightly before, or that you have respecified a meet up time with the group. Its all very flexible. Can you tell me the exact days? This is a fully organised tour using a ground agent in India I have used since 2014. Whenever we are on the road we will have our own air conditioned coach. We will make an initial train journey as the drive is very far, but from Pushkar > Jaipur > Agra > Delhi we will be in coach before flying to Varanasi from Delhi. All transfers and drop offs will be catered for, so your transition to and from the airport is effortless and you can stay completely relaxed. Is the internal flight / rail ticket part of the tour cost? This is all included in the workshop price! The train ticket to Pushkar and the internal flight to Varanasi are included in the cost of the tour. All the accommodation throughout the trip is in highly reputable 4star hotels. 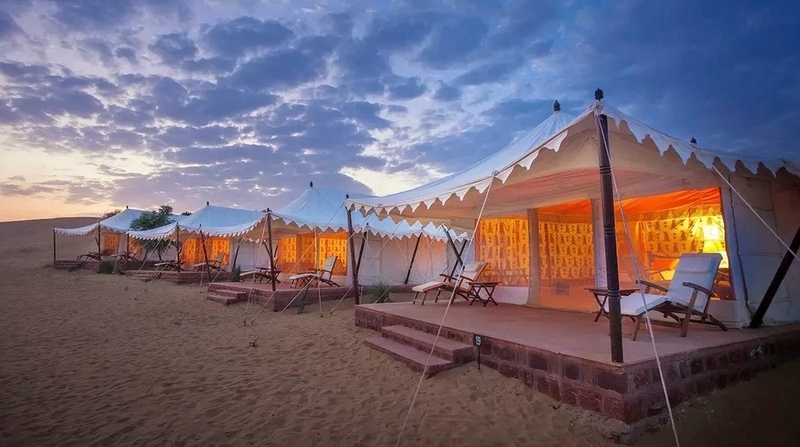 When we are in Pushkar, the accommodation will be for three nights in fabulous Swiss style chalet tents. This will keep us deep in the centre of the action and make for some truly fabulous photographic opportunities. November is a cooler time of year, the monsoon is over and the surrounding countryside is green - temperatures will be in the low to mid twenties, making at fabulous warm and comfortable experience.